Marvel vs. Capcom: Infinite is a fighting genre video game, and it is the sixth main installment in the Marvel vs. Capcom Crossover Series. This next entry of the series continues to be developed by Capcom, being released for the Xbox One, PS4 and Microsoft Windows for PCs on September 19, 2017. Much like the previous installments, players control characters from both the Marvel Comics and the Capcom Universes. However, unlike preceding Titles, Infinite features two-on-two tag team battles opposed to the old three-on-three format. 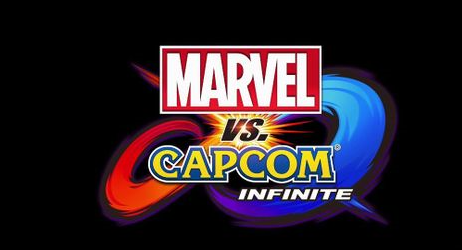 Unlike the previous five Titles apart of the Marvel vs. Capcom Video Game Series, Infinite features the series' first ever cinematic story mode. 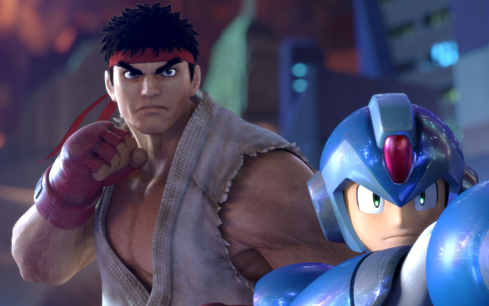 Much like the Injustice Series and Super Smash Bros Series, players will now be able to use up to thirty of their favorite Marvel and Capcom Characters during an extensive Story Mode. The plot of said storyline follows the heroes from both the Marvel and Capcom Universes, the same who must work together to defeat the new threats of Death and Ultron Sigma. If they are defeated, they will fail to save their merged worlds. Infinite introduces a number of new features and mechanics compared to previous versions of the series, starting with none other than the new fighting format. Along with the new two-on-two tag battles, the series now includes a Combo System and the use of Infinity Stones. This newly incorporated Combo System allow players to instantly switch between their given characters to form continuous combos of greater strength. 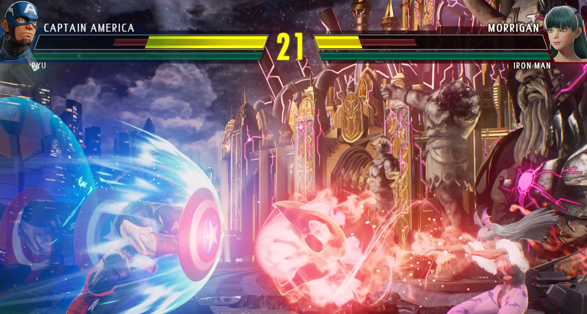 Infinity Stones can also be found and used to temporarily bestow characters with unique abilities and stat increases to further enhance their attacks. Much like every other game apart of the Marvel vs. Capcom Game Series, there are loads of Games Modes and Mechanics found in Infinite. However, this game includes many new features and updates to makes things more easily accessible for all players of any and every age. There is so much to this one single game, so much so that most players won't know all the little details found within and better fighting combos that should be taken advantage of. But in this very guide, we will go over EVERYTHING that is Marvel vs. Capcom: Infinite. So not only should you visit every page apart of this walkthrough, but also don't forget to subscribe to receive notifications for all the newest and freshest content added! 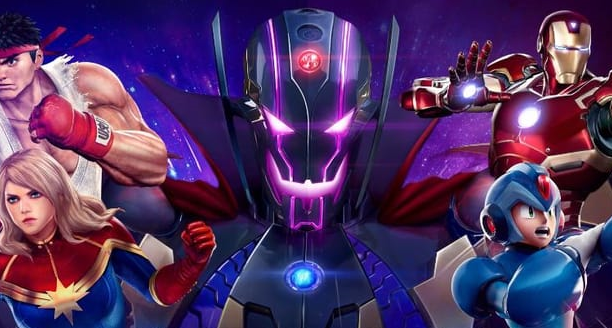 It's time for the Marvel Heroes to once again join forces with the Capcom Fighters, this time to take out the new threats of Ultron Sigma and Death. Get ready to battle! No discussions open for Marvel vs. Capcom: Infinite at the moment.